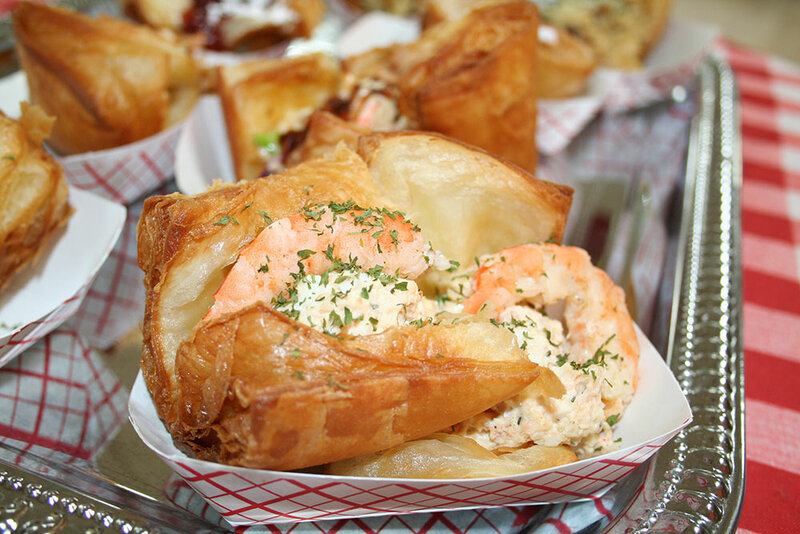 The third annual Beignet Fest returns to the Crescent City on Saturday, October 6. 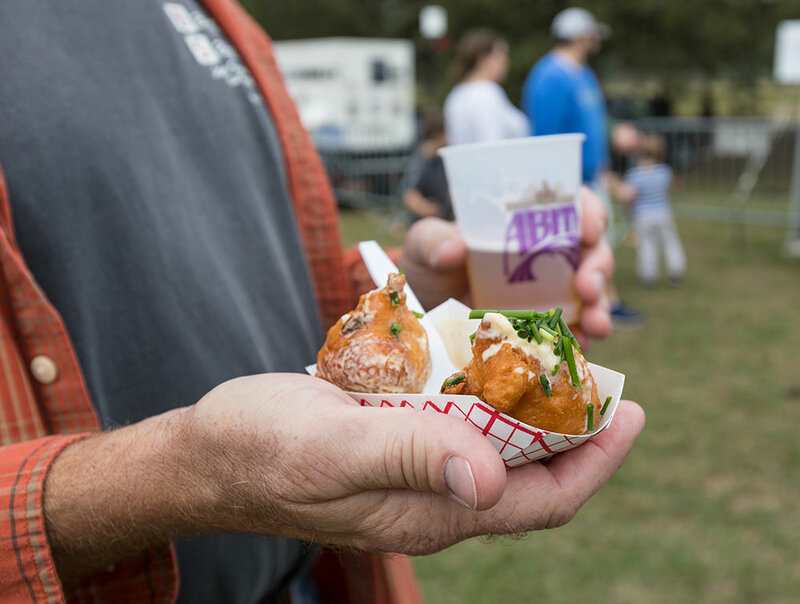 From 10 a.m. to 6 p.m., beignet lovers from New Orleans and beyond will gather at City Park Festival Grounds to enjoy beignets from over 30 different vendors, including Grannie’s Cooking Pot, The Vintage, Girls Gone Vegan, The Ruby Slipper Cafe, Off Da Hook Creole Catering, and many more. Each vendor will supply its take on the iconic treat in both sweet and savory samplings. Live music is scheduled throughout the day with performances from Confetti Park Players Children’s Chorus, Imagination Movers, Soul Project, Eric Lindell, and The Original Pinettes Brass Band. Additionally, the Artist Market will feature local artists and their work. 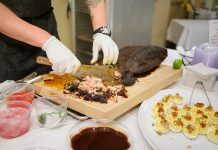 Photos courtesy of Beignet Fest. Beignet Fest is free to all who wish to attend, and food and beverage tickets can be purchased on-site for $1 each, with ticket stands located at several places on the grounds. Guests looking to attend the festival in style can purchase tickets for the VIP Experience. These tickets include access to a shaded tent with complimentary Café Du Monde beignets and beverages, special viewing areas for performances, and other amenities. 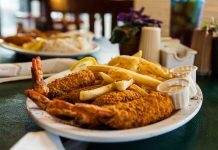 Each year, Beignet Fest donates its proceeds to the Tres Doux Foundation, which makes grants to nonprofits serving children with developmental delays. The Tres Doux Foundation and Beignet Fest were created by Amy and Sherwood Collins, whose son, Liam, was 3 years old when he was diagnosed with autism. Amy and Sherwood wanted to do something to help families like themselves struggling to find programs that accommodate children on the autism spectrum. Beignet Fest itself is one way that those needs are met, not only through the financial aspect but through the festival’s Kid’s Village, which provides sensory-friendly activities for children and other guests with developmental delays. For more information on the festival, schedule, and vendor menus, visit Beignet Fest’s website.